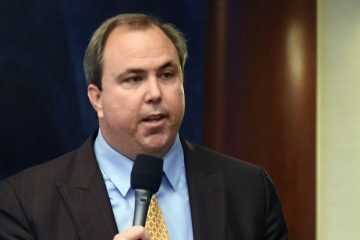 Bay County Supervisor of Elections Mark Andersen illegally accepted more than 140 electronic ballots on or before the Nov. 6 election, citing concerns that Hurricane Michael may have displaced voters. But so far, three other North Florida elections chiefs in the Category 4 storm’s path have denied doing the same. And no officials besides Andersen have yet owned up to accepting ballots by fax or email. 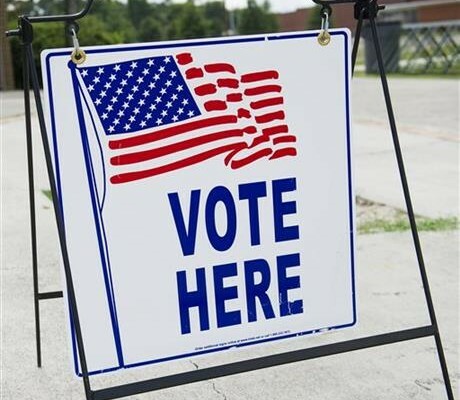 Supervisors of Elections in Franklin, Washington and Leon counties have all denied circumventing the state’s electronic ballot laws, despite suffering damage from Michael, which made landfall on Oct. 10. Leon County Supervisor of Elections Mark Earley confirmed he’d spoken with Bay County leaders about a plan to let some displaced voters cast ballots by email or fax, but he didn’t accept any ballots that way himself. In choosing to accept email and fax and email ballots from non-military voters, Anderson went against explicit instructions from Gov. 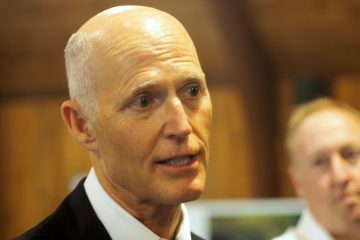 Rick Scott, who issued an executive order granting officials some leeway in executing the election in counties affected by Hurricane Michael. The Department of State today released a statement putting responsibility for the move on the county official. 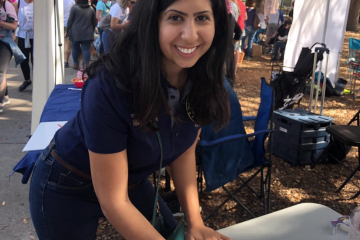 “The Florida Department of State has received reports that the Bay County Supervisor of Elections allowed some voters to return their ballots via email and fax,” said Sarah Revell, spokeswoman for Secretary of State Ken Detzner, in a statement. Revell did not say whether the agency knew in advance that Andersen would allow voters to fax or email ballots. 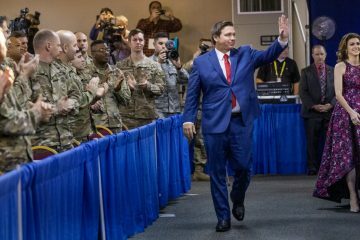 Earley said he discussed the potential with Andersen of using the same protocol for confirming the legitimacy of military and overseas ballots to ensure voters displaced by Hurricane Michael would have their votes cast. But in Leon County, the occasion to do that never arose. Earley also worked with elections officials through the Panhandle to courier vote-by-mail votes, particularly those of first responders working outside their home counties, so that those responding to the hurricane didn’t forfeit their ballots. He had no problem with Andersen accepting ballots by fax and email so long as the veracity of the ballots checked out. “I understood the executive order was giving you lots of leeway,” Early said. “I’m not sure every possible set of circumstances was covered. Franklin County Supervisor of Elections Heather Riley told the Tampa Bay Times her office has accepted about 12 ballots via email or fax from overseas and military voters, which is allowed under the law. Washington County Supervisor of Elections Carol Rudd similarly told the Times she did not accept any electronically transmitted votes from voters displaced by the storm, but did work to make sure first responders outside the county had ballots to mail to her elections office. Rudd noted displaced voters were allowed by the executive order to have vote-by-mail ballots sent to a temporary address, which is normally prohibited.